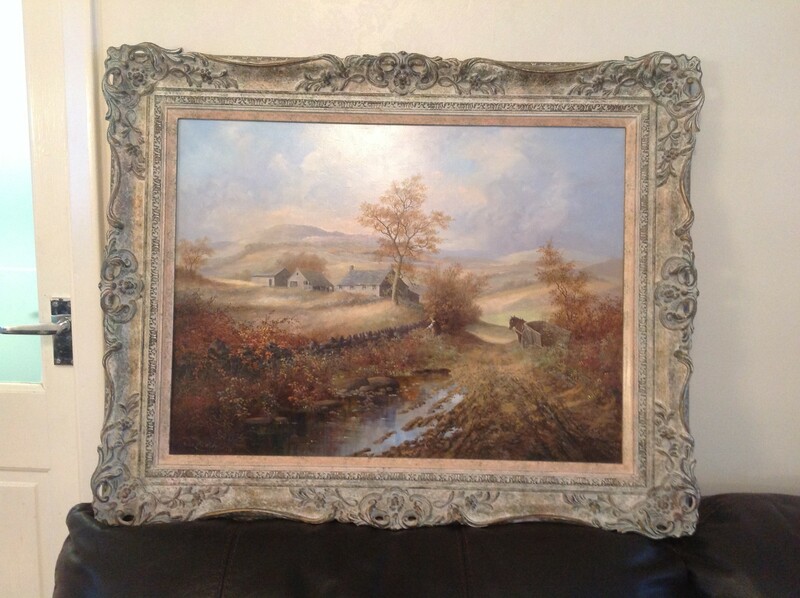 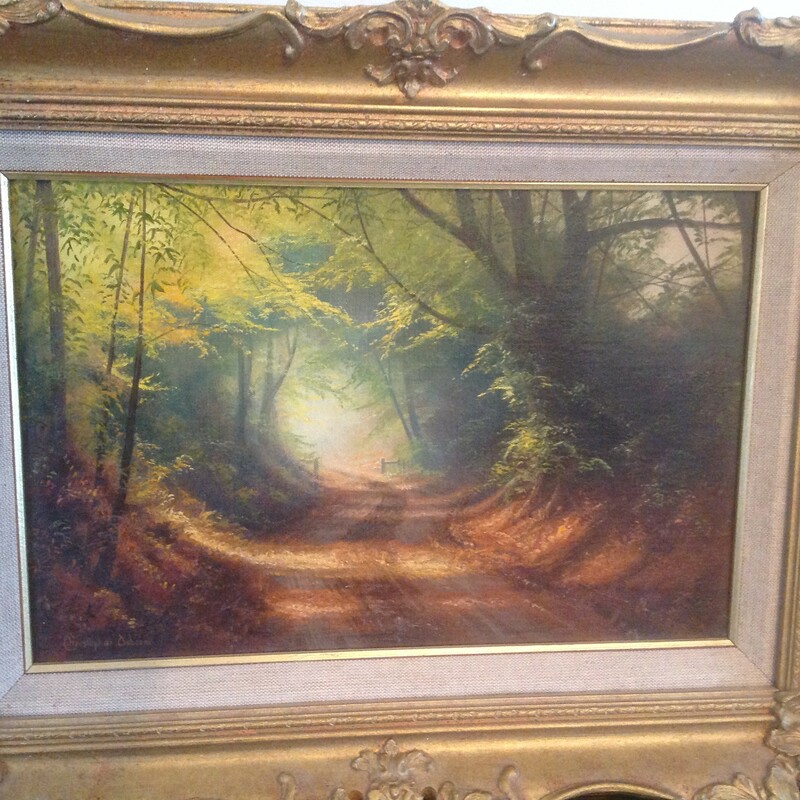 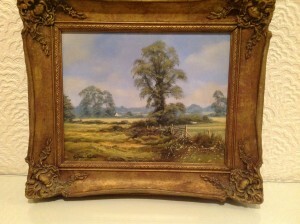 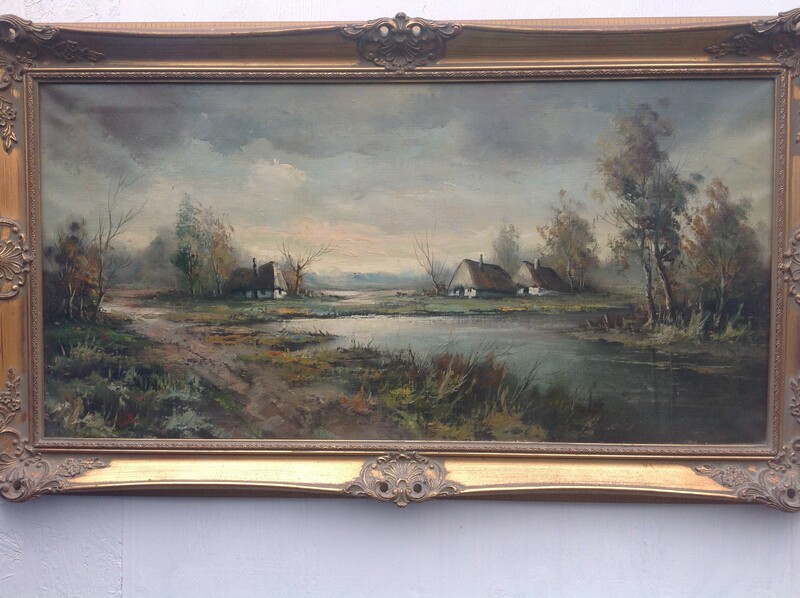 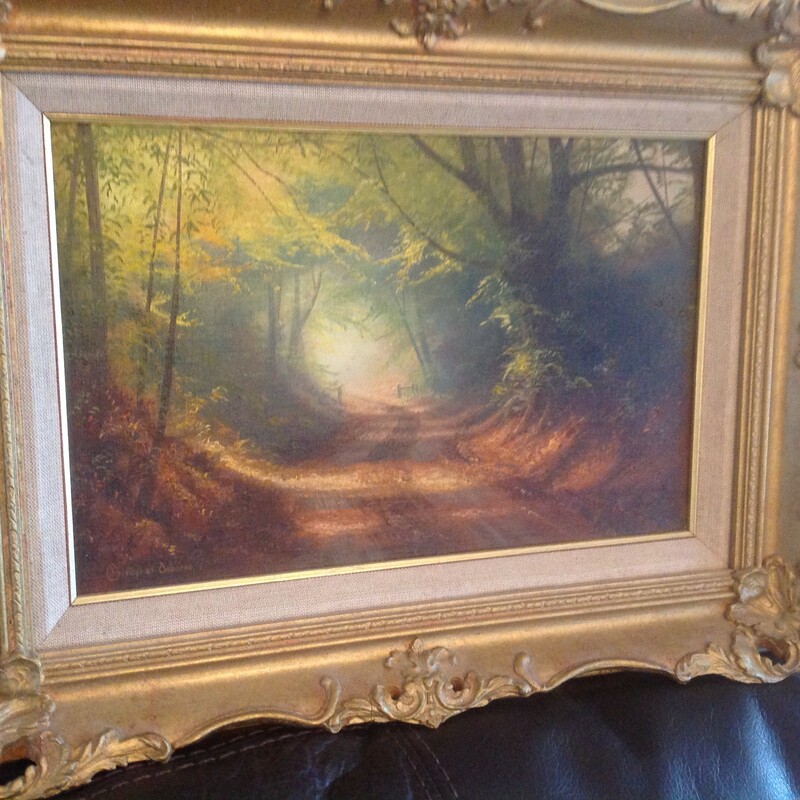 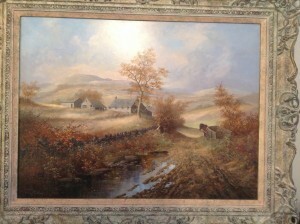 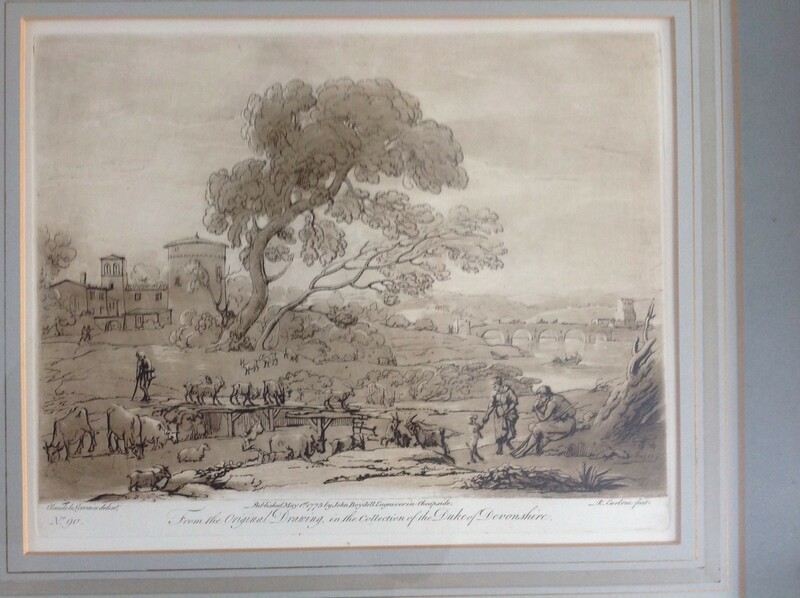 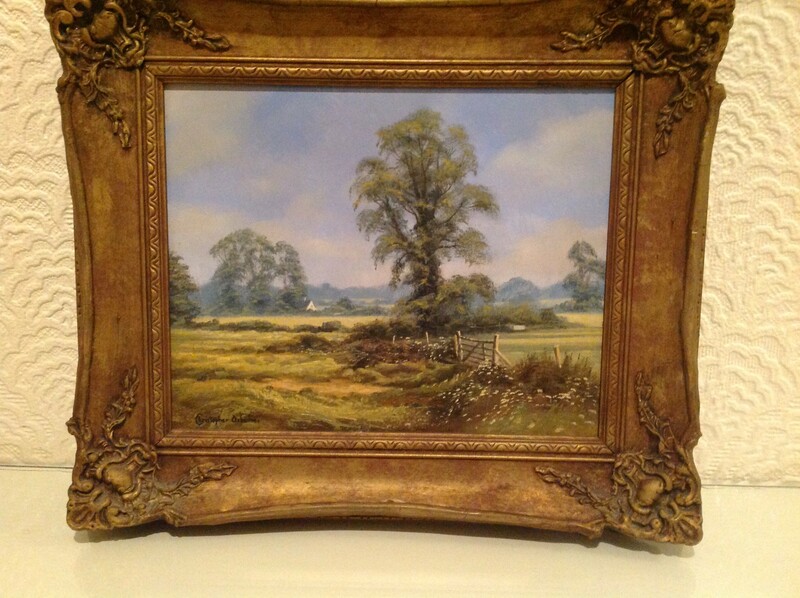 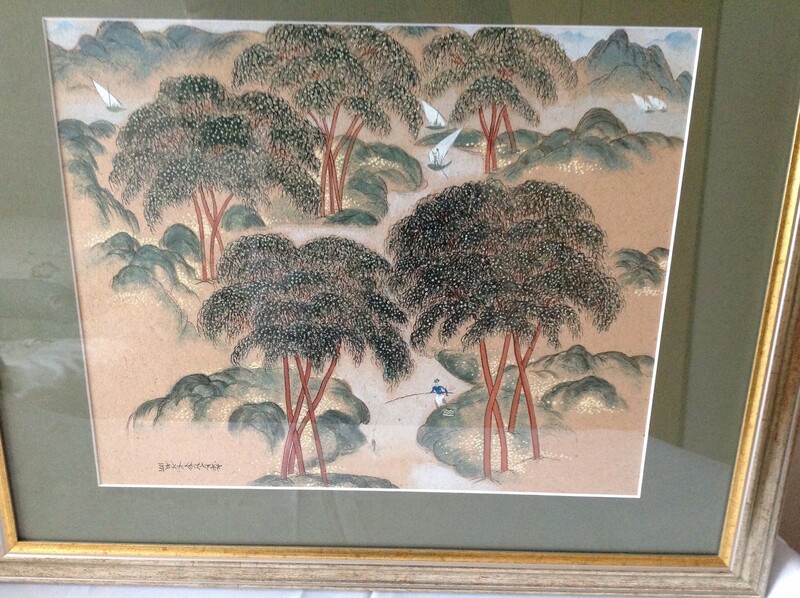 A large and superb mid 20th century Oil Painting of an extensive Country Landscape Scene, expertly painted in an early 19th century style and painted extremely well, the painting looks as if painted in a similar style to Benjamin Williams Leader… Not signed, but looks painted by a good hand and obviously a good artist…. 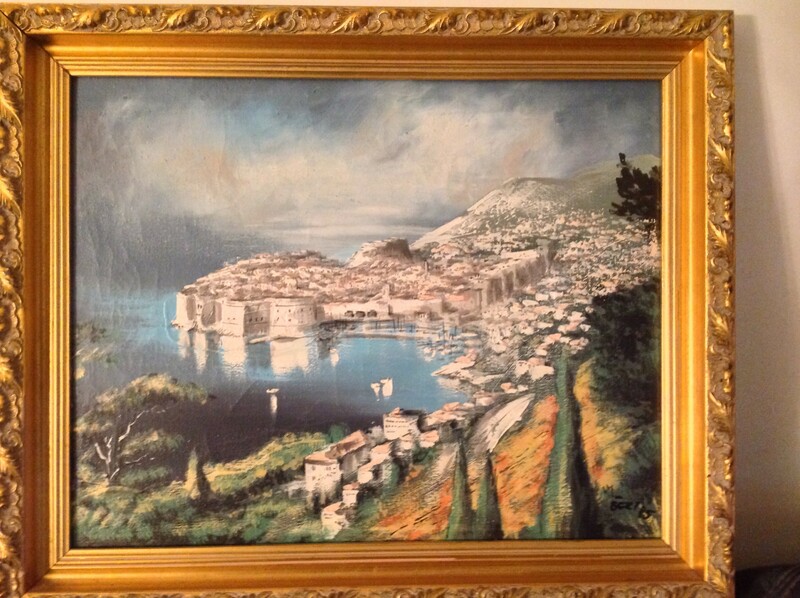 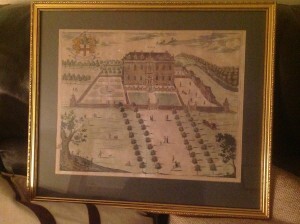 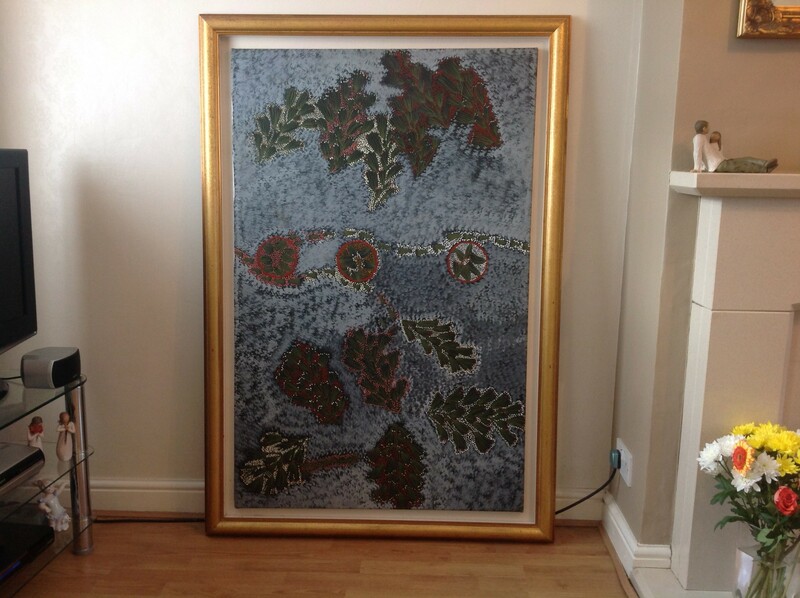 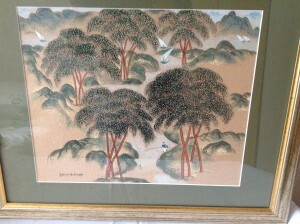 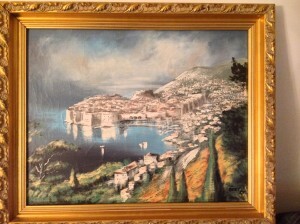 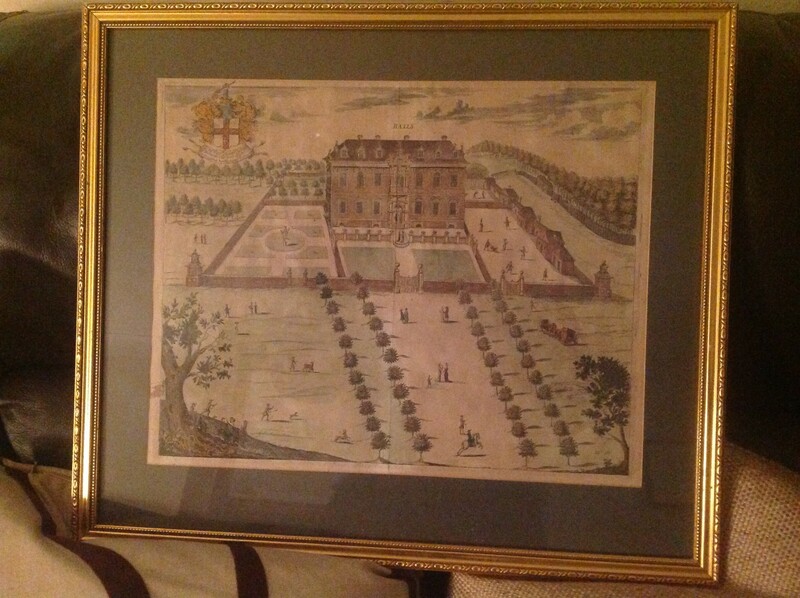 Set in a nice gilt frame that measures: 1.150mm. w. x .650mm. h. Canvas Measures: 1.020mm. 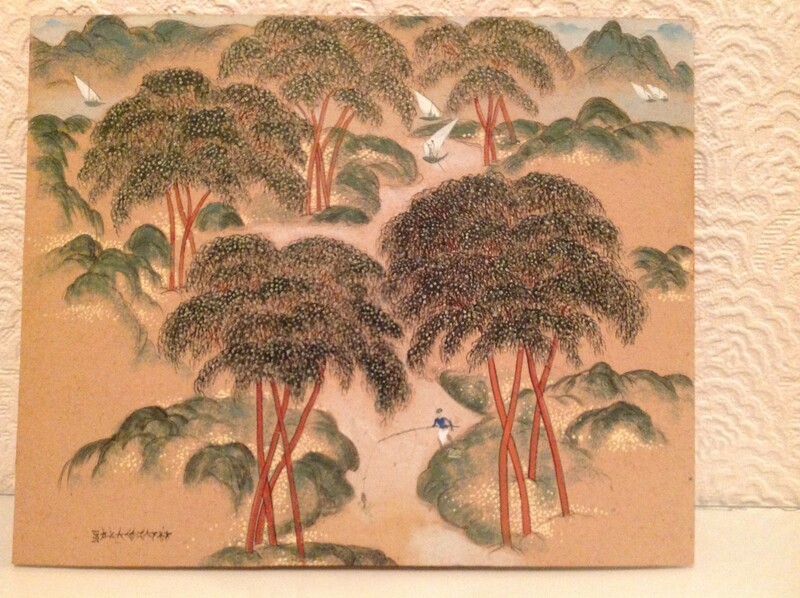 w. x 510mm. h.all approx…This painting is quite large and will be packed very carefully and sent by courier on a tracked and signed for delivery service, UK mainland only… or can be collected by the buyer… more photos are available by email if required…..
traditional manner which captures the charm of the 19th century landscape. 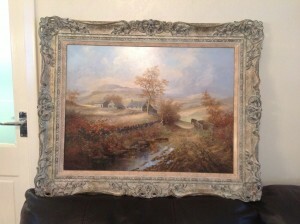 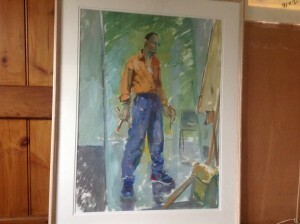 Price: £68.00, includes p&p, mainland UK only.